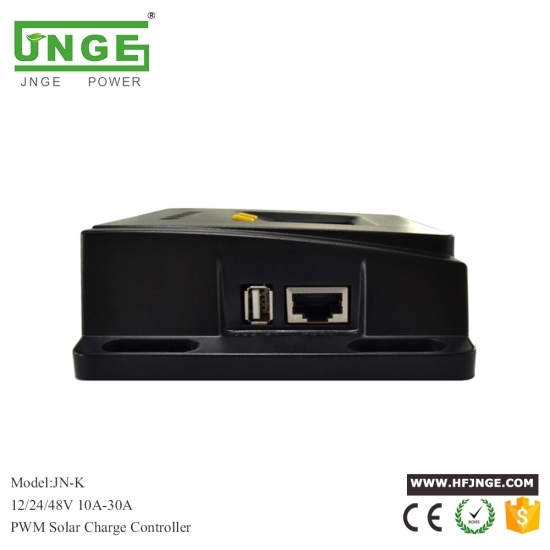 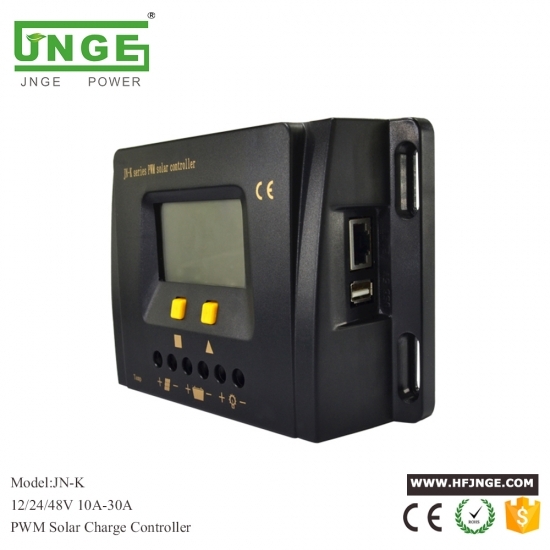 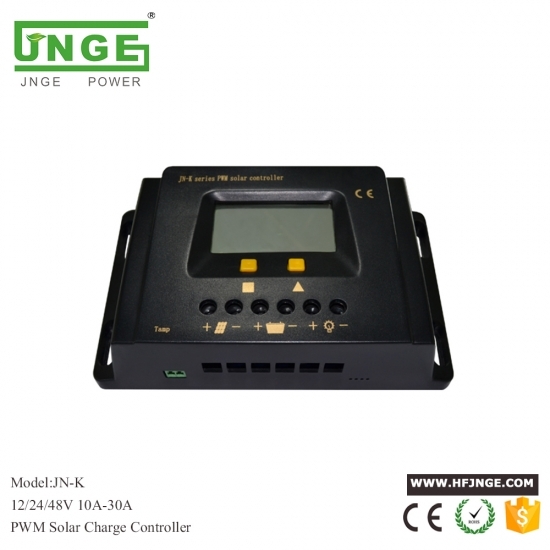 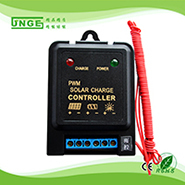 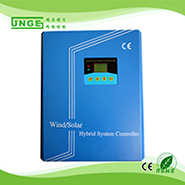 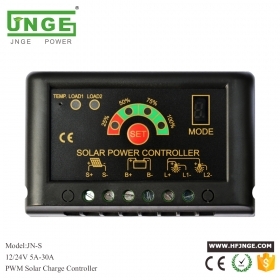 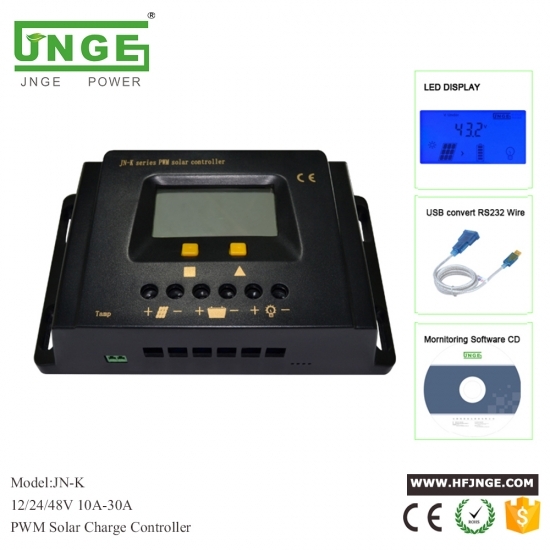 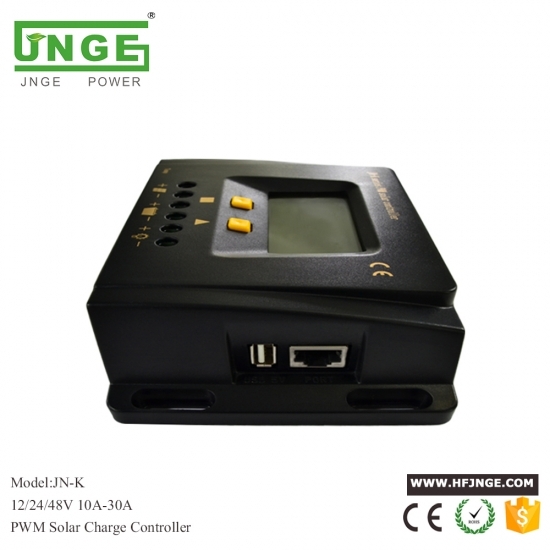 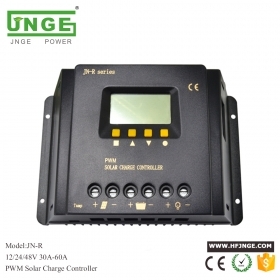 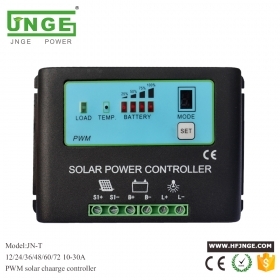 The controller is suitable for the automatic control of charging and discharging process in the off-grid solar system (independent system). 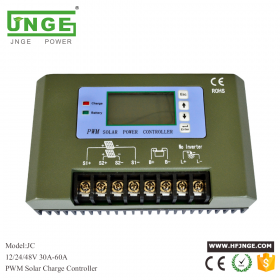 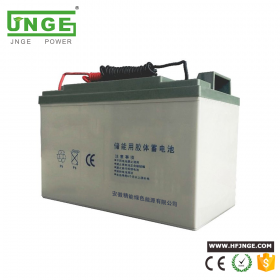 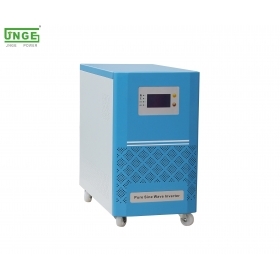 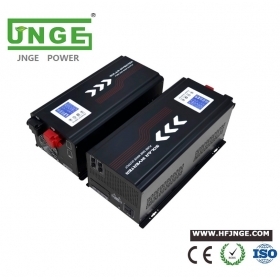 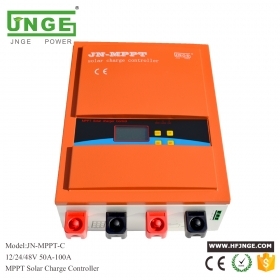 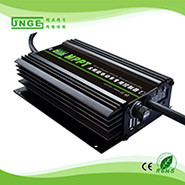 The battery charging and discharging process of the controller is optimized, which can prolong the life of the battery and improve the performance of the system. 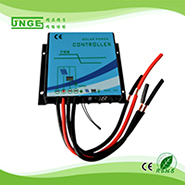 The comprehensive function of self testing and electronic protection function can avoid the installation errors and system failures which can cause the controller damage. 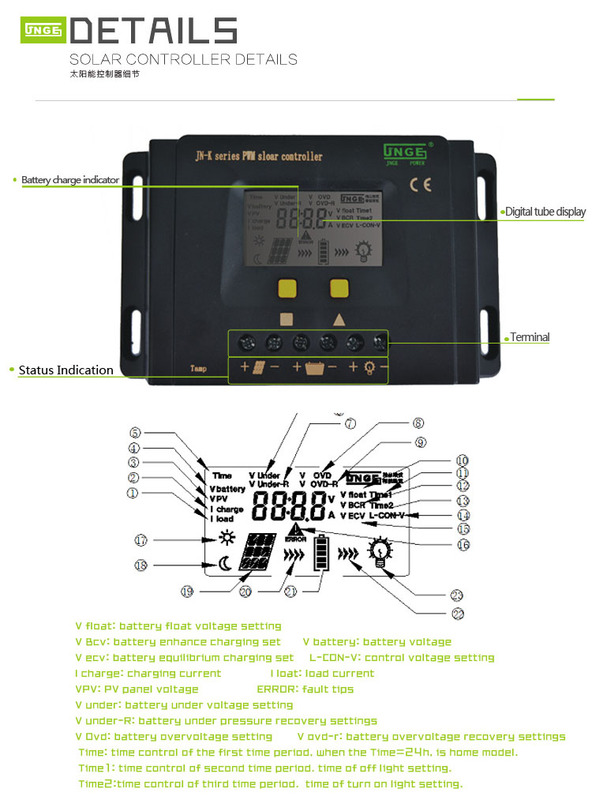 Common cathode circuit design makes the system more stable and reliable. 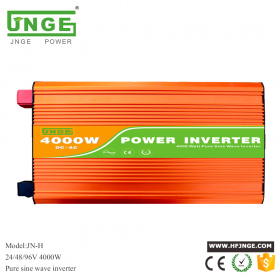 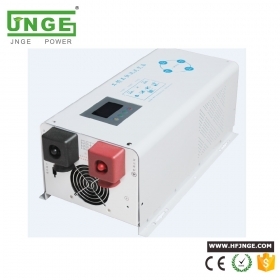 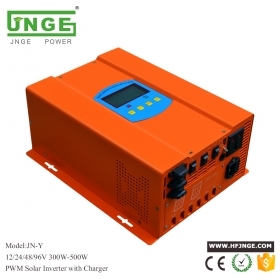 300W to 6000W 12v/24v/48v/96v Solar inverter built-in charge controller, with RS 232 interface,with AC charger with ups,can set mains priority or inverter priority.